Hi, my name is Harry and I am the Gun Safe Guy! I believe that although guns are a cause of some debate for people, they can be safely used and safely kept by a number of responsible individuals. 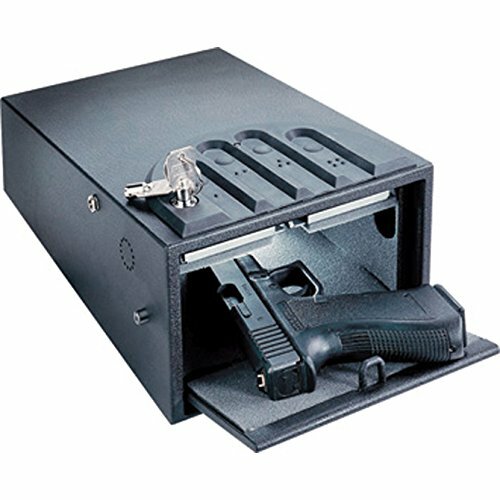 Whatever we think of guns as an individual, we should all be in agreement that keeping your guns in a safe is the best way to ensure there are no unwanted accidents and also that the gun is…well, safe! 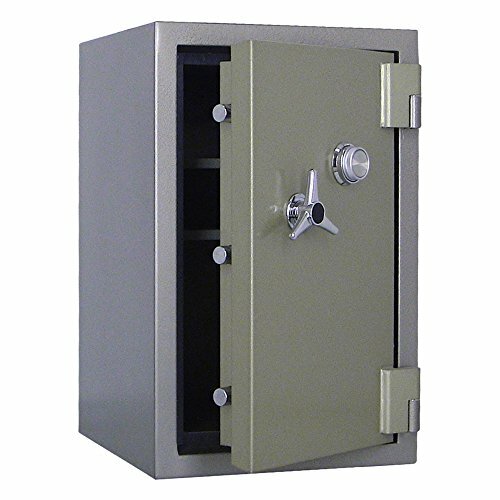 Safe from being stolen or used by someone you don’t intend to use it. I’ve always been an advocate of this level of responsibility, and this should be the same whether you enjoy having a gun for tactical reasons, for hunting, or for any of the other myriad reasons people keep these weapons in their homes. 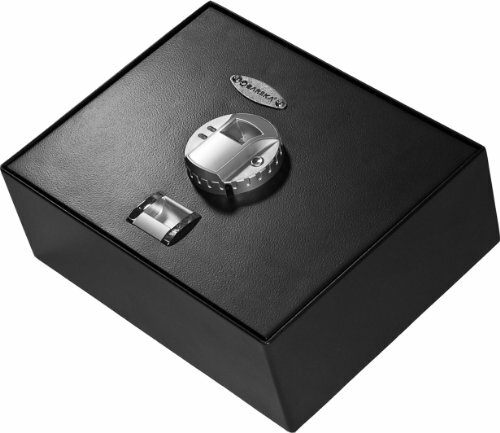 I didn’t get into guns so that I could review a lot of gun safes. It may not be the most exciting aspect of life, or even the most exciting aspect of keeping a gun, but it is important, and that is why I started GunSafeGuy.org, a website with the intentions of helping people to know how to safely keep their gun. 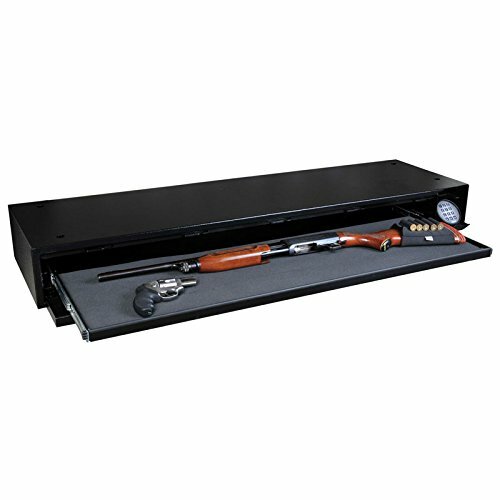 We have a lot of informational articles on the site which can show everything from how to install a gun safe in your home, whether you need a portable safe or even how important the material used to make the safe can be. I believe that knowledge is power when it comes to all things gun related, and filling the industry with people who know what to look for and how to properly store and look after guns is vital to protecting gun rights. If I said that storing guns was my number one passion in life, I’d be lying. 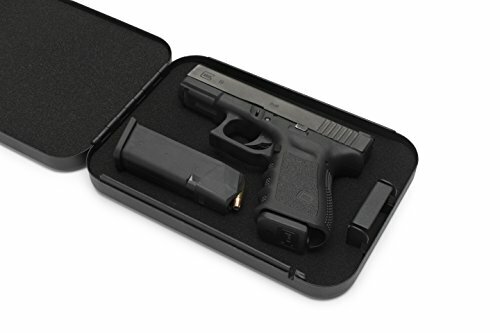 What I do know, however, is that it is so important to people’s safety that this level of knowledge on how to store, where to store and which items to buy to help you to store guns is vital. Am I working alone? 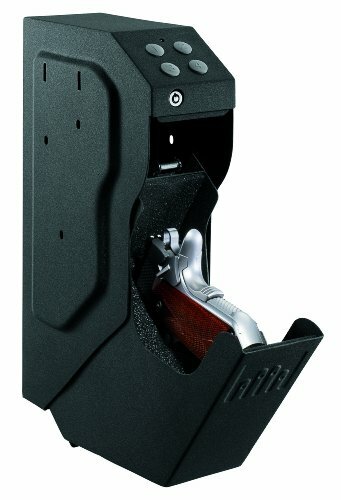 No, this site is full of great information which is curated by me and written by me and other experts on gun safes. 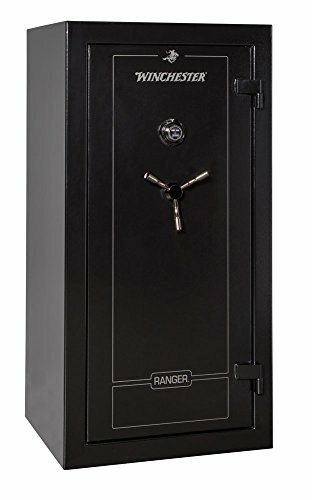 There are a lot of people out there with immense knowledge of guns and I’ve been able to reach-out to gun safe experts who have a lot of this knowledge to share. 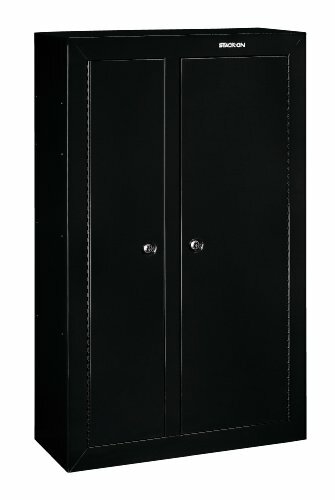 One of the main things I’ve set out to do is to streamline and simplify the process of actually purchasing a gun safe. 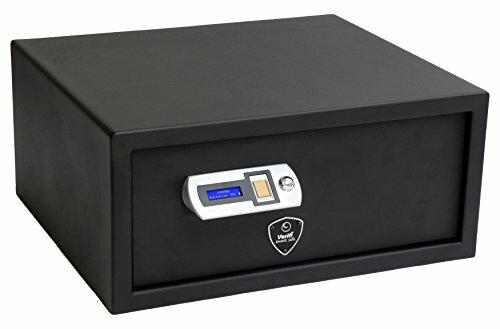 There is no point in buying a safe which is too small, which doesn’t offer you fast access if you need it or which doesn’t have enough protection for your weapon. 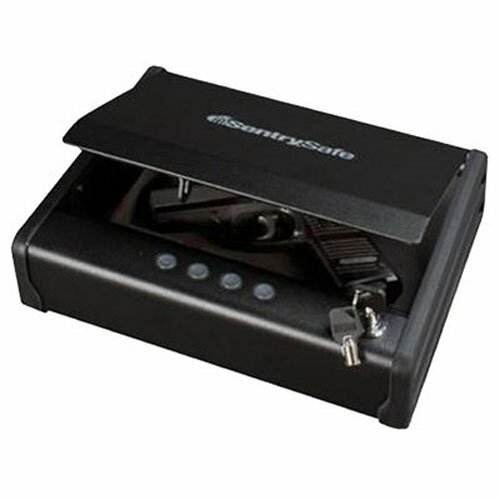 The site offers different sections on information, on gun safes sorted by type (E.G portable, wall-mounted) and for gun safes sorted by their brand. 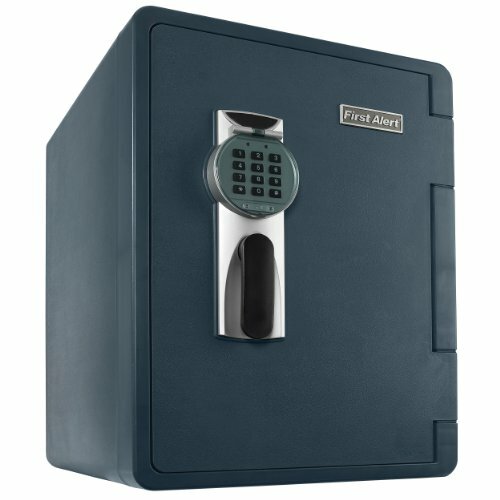 Certain brands have a big reputation for making the best safes. 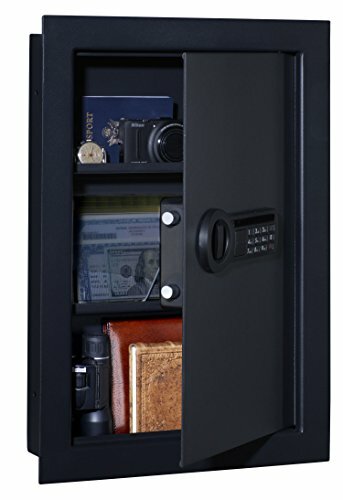 As Gun Safe Guy continues to grow as a website, expect more and more detail and information to be added. I am always open to new ideas and potential link ups, or even guest posts and ways to share information with our readers. 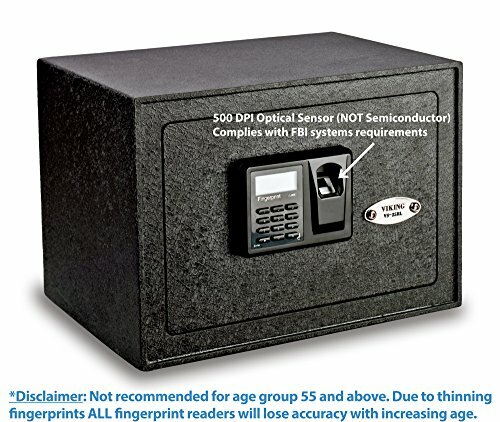 The more the knowledge of what makes a top gun safe is out there, the better, in my opinion at least. I hope my passion for guns shines through in all of my reviews and articles and that I can make your buying decisions a lot easier here at my website. Feel free to drop us an email with any questions or leave a comment on our articles to join in the conversation and increase our gun safe community.